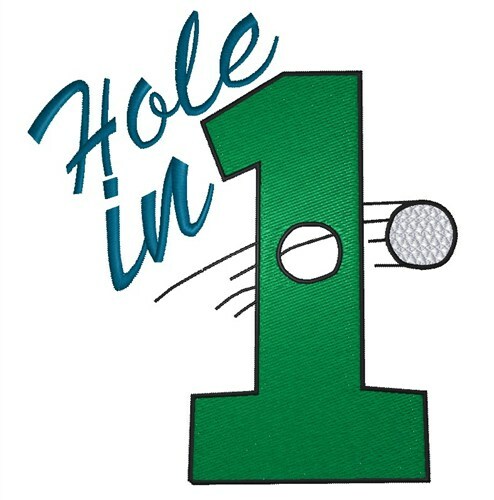 This is a once in a lifetime opportunity to volunteer for this prestigious international tournament to be held the week of August 26th at Royal Colwood Golf Club. Please click on the link below which will take you to the poster for details. 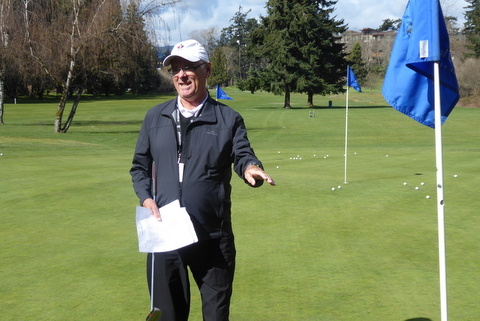 For the better part of this year, the Zone has been holding Rules Clinics to help with digesting the new rules that were published effective January 1, 2019. With the exception of one club, all Zone 5 clubs have experienced either an indoor or outdoor workshop. Thanks to Trevor Brown, he and Debbie Needham, have conducted these events throughout the Zone and will continue to do so as requested. 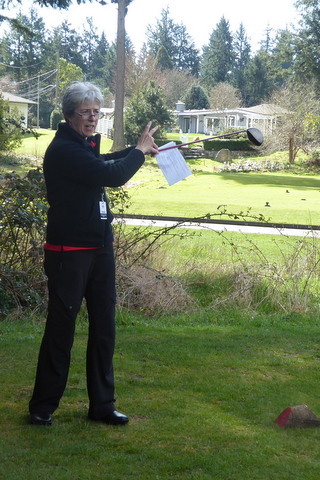 On March 26th, the Women’s Zone 5 Committee, lead by Rules Chair, Debbie Needham, conducted an indoor/outdoor session at Royal Colwood, ably assisted by Rules Referees, Trevor Brown, Alison Murdoch and Mike Martyns. 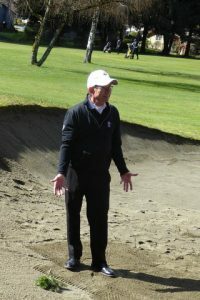 These Referees volunteer their time to not only the Men’s and Women’s events, but Provincial and National events as well. We are very fortunate to have such dedicated and knowledgeable Referees in our Zone, so the next time you are involved in a tournament, be sure to show your gratitude with a wave of the cap or thank you. 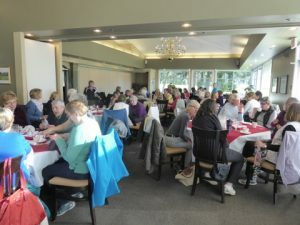 A total of 111 ladies attended, spanning the Zone from Duncan to Pender and Salt Spring Islands. The day was beautiful for mid-March outdoors, followed by a lovely lunch. Our thanks to Royal Colwood for the use of their practice facilities and equipment setup in the dining room. 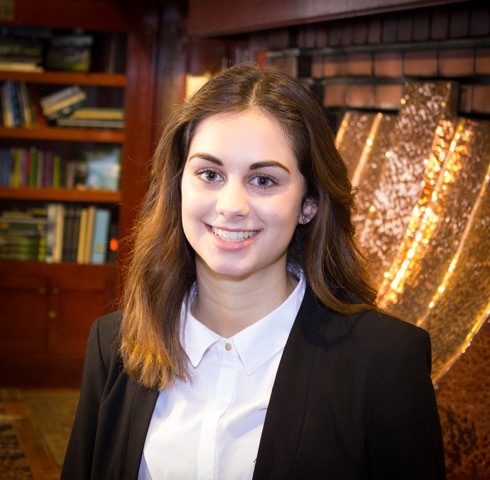 On March 5th, the EVANS SCHOLARS FOUNDATION announced that ANGELA BOWERS was awarded the coveted, 4-Year EVANS CADDIE SCHOLARSHIP to attend the University of Washington. This makes Angela the first female scholarship recipient from Victoria Golf Club and also the first female Evans Scholar in Canada. Angela is a high-achieving Grade 12 student at Reynolds Secondary and a future Human Resources Specialist. 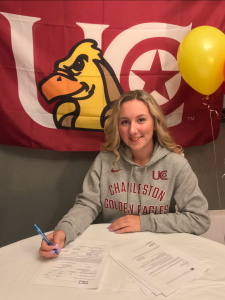 Our congratulations to Sarah Phipps, who has been awarded a scholarship and signed a National Letter of Intent to play NCAA golf for the University of Charleston in West Virginia this Fall. Good Luck and ‘Go EAGLES Go’!! 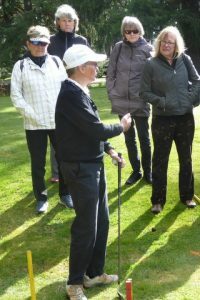 May 26, 2019GORGE VALE FIELD DAY - SOUTHERN V.I.